Stay at the premier three-star hotel in Umhlanga, which is conveniently attached to The Gateway Theatre of Shopping providing the ultimate accommodation choice for both business and leisure travellers seeking a distinctive experience in exploring the Durban culture a true convenient starting point to your exploration in Durban and Umhlanga. 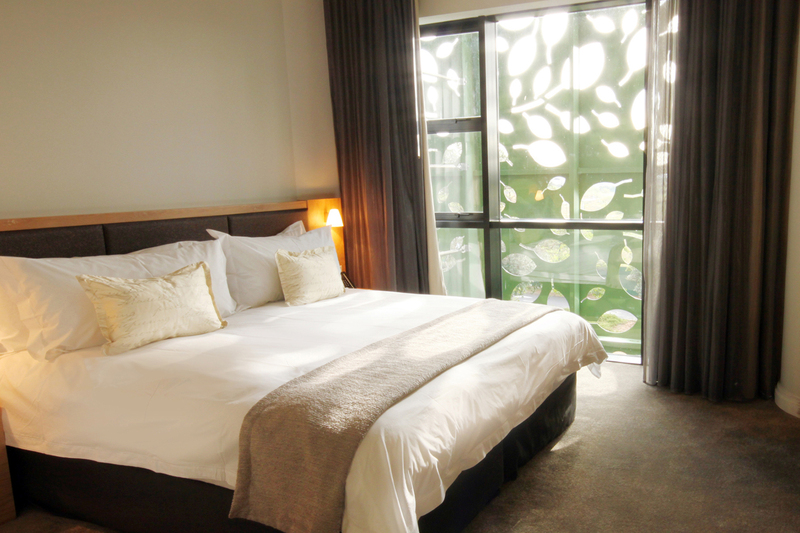 The aha Gateway Hotel has 146 well-appointed bedrooms, WiFi and a laptop safe zone. If you are seeking conference venues in Umhlanga, the aha Gateway Hotel offers five fully-equipped conference and event venues. These spacious conference venues can accommodate up to 500 delegates. 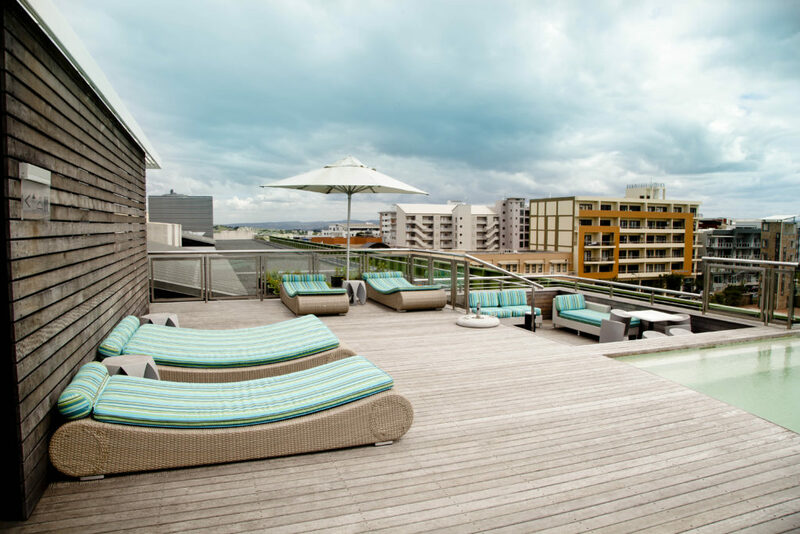 Enjoy Umhlanga views of the Wave House and its surrounds at the glass-styled Fig Tree Café located inside aha Gateway Hotel, with its contemporary menu incorporating a tantalising array of delectable Durban dishes that are classically simple and well presented. With Durban as one of the best holiday destinations in South Africa, while uMhlanga a trendsetter in offering great lifestyle and accommodation, speckled with adventure activities, blessed with natural beauty, natural paradise known for its gorgeous coastline of sun-kissed beaches and subtropical climate. 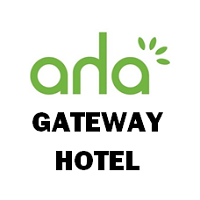 aha The Gateway Hotel offers hospitality close to Kings Park Stadium, Gateway Theatre of Shopping, Go Wild park, Absa Park Rugby Stadium, uMhlanga beaches, uShaka Marine World, The Durban Botanic Gardens and the Valley of a 1000 Hills and more.